London Luxury Club guest-list — Friday. Coming to London nightlife scene with great start in 2018, London Luxury Club guest-list has become the place to be on the weekend. If you are around Central London, this is the perfect spot to have your night out, birthday party or any kind of celebration. The venue is also known as London Late Club. You will find the LLC in Leicester Square, in a surrounding of bars and restaurants! London Late Club offers an incredible experience as being a top-class club but with a relaxed entry policy. The action evolves around a big dance-floor immersed with luxurious boots. RnB-HipHop mixed with house and commercial music are up every weekend. 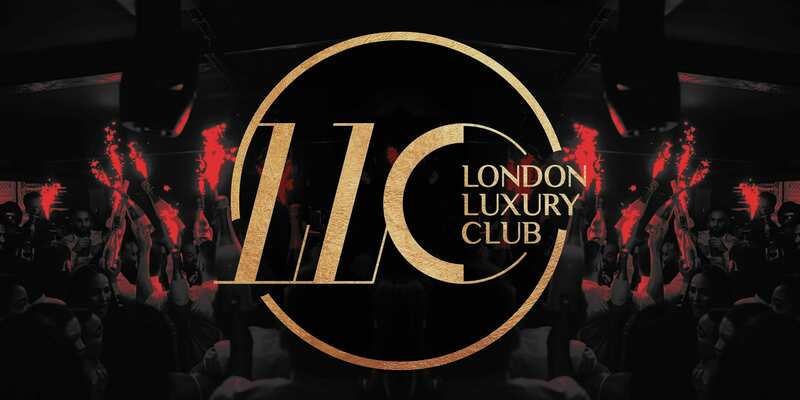 London Luxury Club guest-list is the only place where you ca access till 3:30am and party till 5am. At London Luxury Club we offer great deals for birthday parties. Planning a birthday or hen party? Contact us to explore our birthday party deals. Sign up to our LLC guestlist to have entry granted! London Late Club will block up your mind! Reserve your LLC guestlist with us now! We offer vodka-drinks and space on our tables. FRANCESCO GUESTLIST to the door-lady. Contact us using the “guestlist form” to be on our LLC Guestlist. 11pm-12am: £10 entry fees for ladies. Private/VIP table available from £500 (maximum 5/8 people). For larger groups there will be an higher minimum spend. To get a quote please inquire with us. London Luxury Club Guest-list closes at 3:30am. Admission is only via our London Luxury Club Guest-list. National photo ID card mandatory (no ID no entry). Passport or drive license are fine. Dress-code: smart for both ladies & gents. Heels encouraged but not mandatory. Trainers tolerated. If you are on the London Luxury Club Guest-list does’t guarantee entry. The club management or the security have the right to refuse access if guests do not follow the requirements.